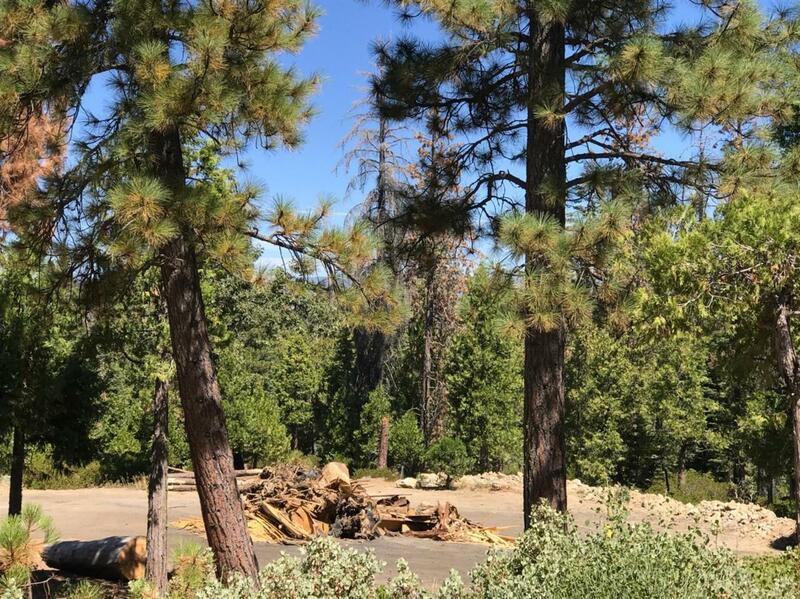 Here is your opportunity to own a beautiful lot in Phase 5 of Shaver Lake's Wildflower Village. This lot has already been logged and is very flat making for an easy build. A rough driveway has also been cut in. All utilities are underground and in place at the property corner. CC&Rs require a minimum of 1,600 square feet and a 2 car garage. This desirable property is located approximately 10 minutes from Shaver Lake and 35 minutes from China Peak.